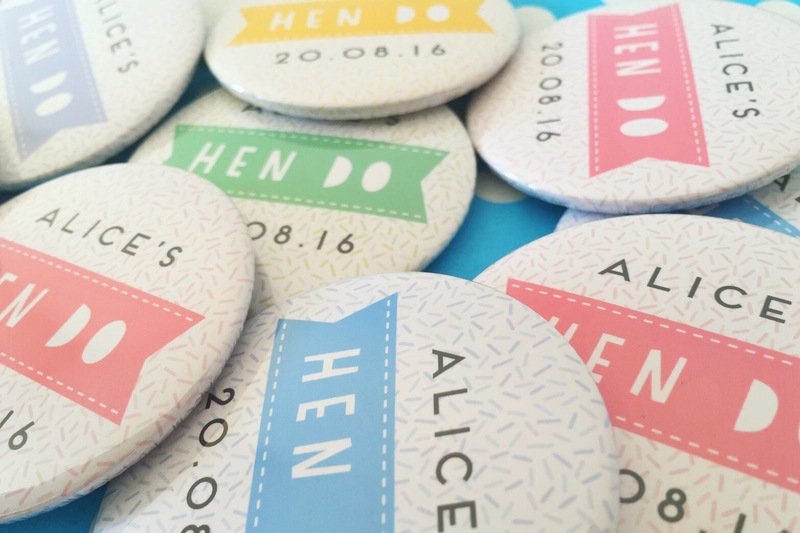 Before this weekend, I’d never been to a hen do. What can I say – I take a ‘quality over quantity’ approach to friends. So I found myself in the position of my first hen do being one I was helping to organise. Scary stuff! It feels like ages since I’ve done a crafty post, so I’m excited to be sharing this one with you. 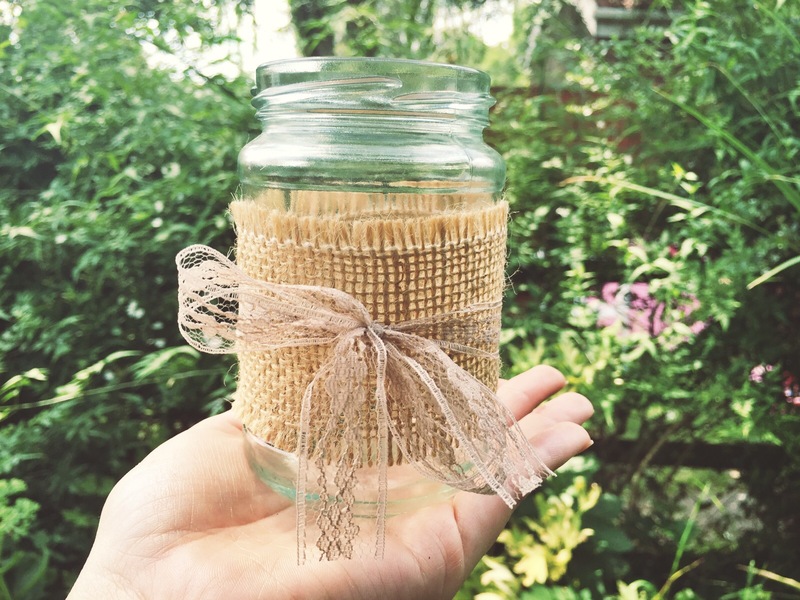 My friend is having a woodland/outdoors wedding and wanted DIY lanterns to give a glow and generally look cute around the place.